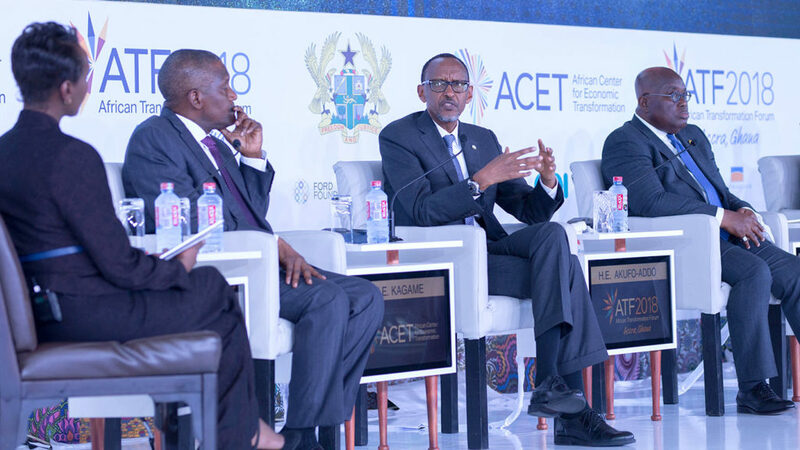 Facebook likes climbed steadily, our Twitter account saw 4,000 new followers and LinkedIn followers jumped by almost one-third from April to June as ACET continued to deepen its social media footprint. 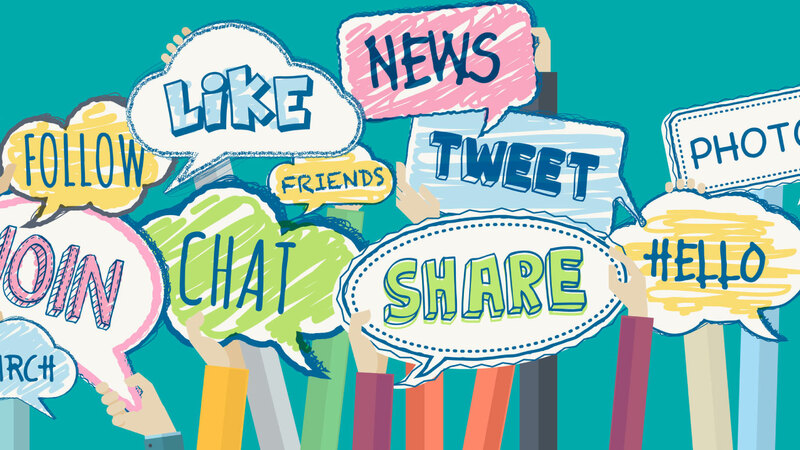 ACET social media accounts increased their following, reach and engagements in the second quarter. There was remarkable improvement over the first quarter performance. We are reaching more people with research output. Below are a few highlights of our social media work for Q2 2018. By the end of the second quarter, ACET’s Facebook page had 22,337 likes. 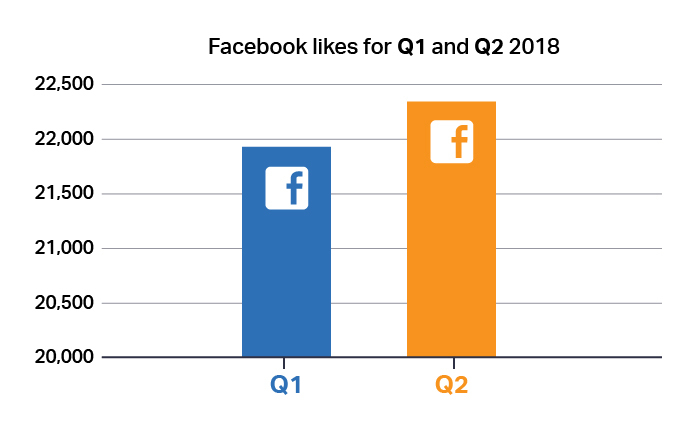 This represents a growth of 469 over the 21,908 likes of Q1. 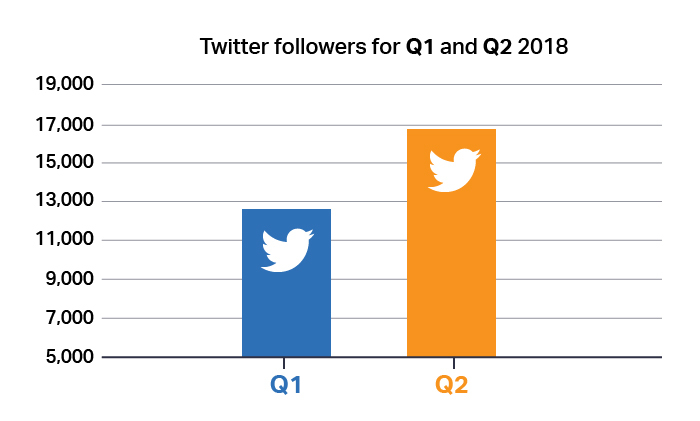 Twitter followers increased from 12,636 in the first quarter to 16,744 in the second quarter. This means that we gained 4,108 followers from April to June 2018. 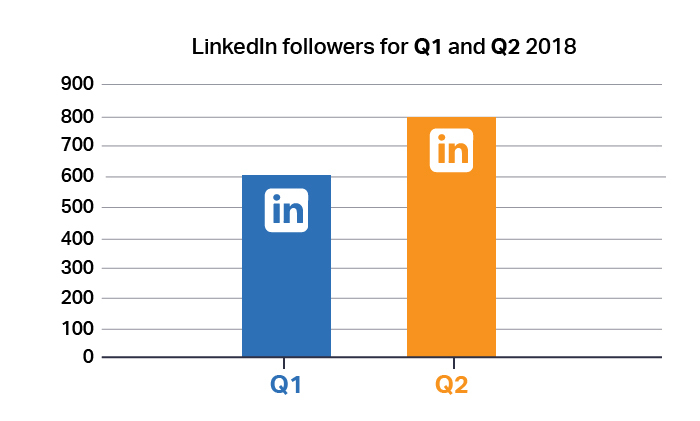 Our followers on LinkedIn increased from 607 in first quarter 2018 to 794 in the second quarter. 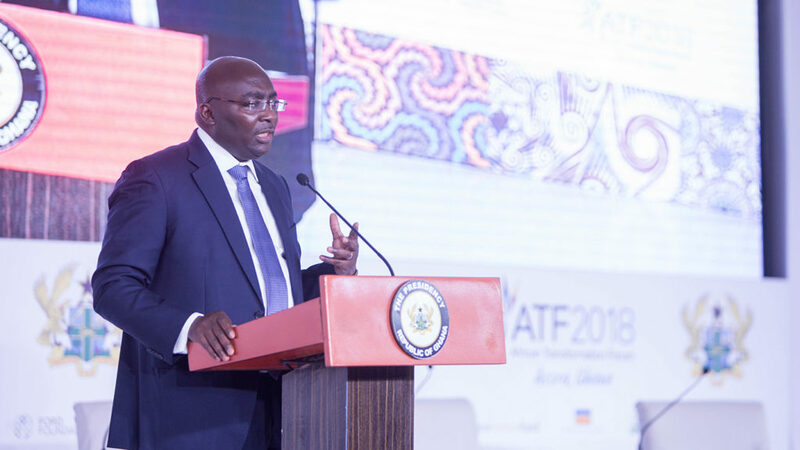 This represents a 30.81% increase in followership during the three-month period under review. All our platforms saw a growth in audience. 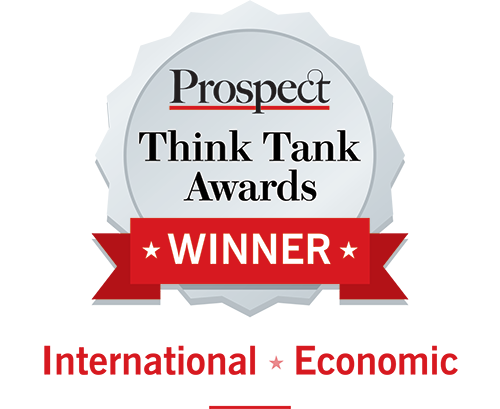 In particular our Twitter handle was used productively during events to live-tweet updates. 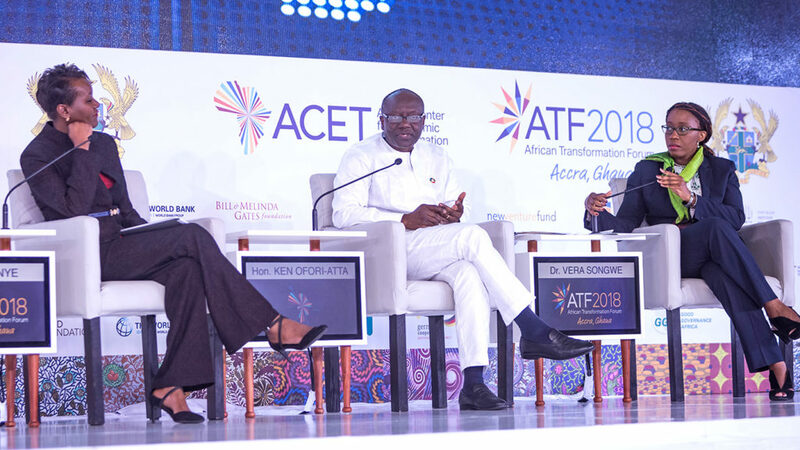 During the course of the African Transformation Forum, our event hashtags #ATF2018 and #dialogue4action were consistently in the trend list for Ghana. 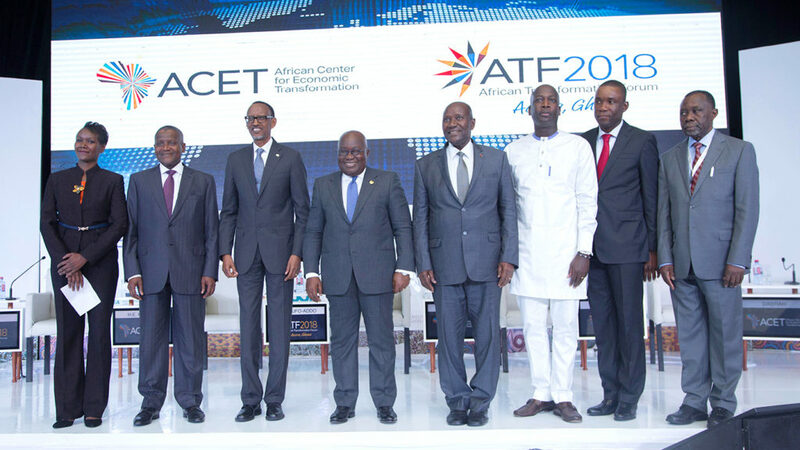 By the close of Thursday 21 June, #ATF2018 moved to the second top trend in Ghana and remained so for 24 hours. The tweet round-up from the event can be found here.